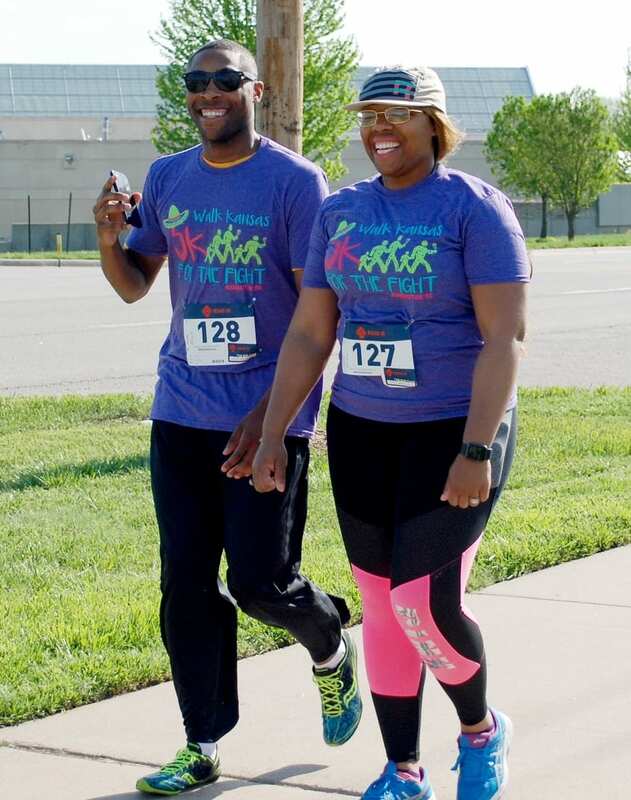 The 3rd annual Walk Kansas 5K for the Fight on May 5, 2018, raised $2,550 for K-State cancer research! That would not have been possible without K-State Research & Extension/Walk Kansas, Cancer Center of Kansas, many volunteers and the participants! We also thank Sunny 102.5 FM for their major support, as well as the K-State Marching Band, HyVee, Blue Diamond Almonds, Kansas Wheat and Pat Melgares of Manhattan Cross Country Club and LetsGoRun.com. Results and photos are available on our Walk Kansas 5K for the Fight webpage. The Auxiliary of Pearce-Keller Post No. 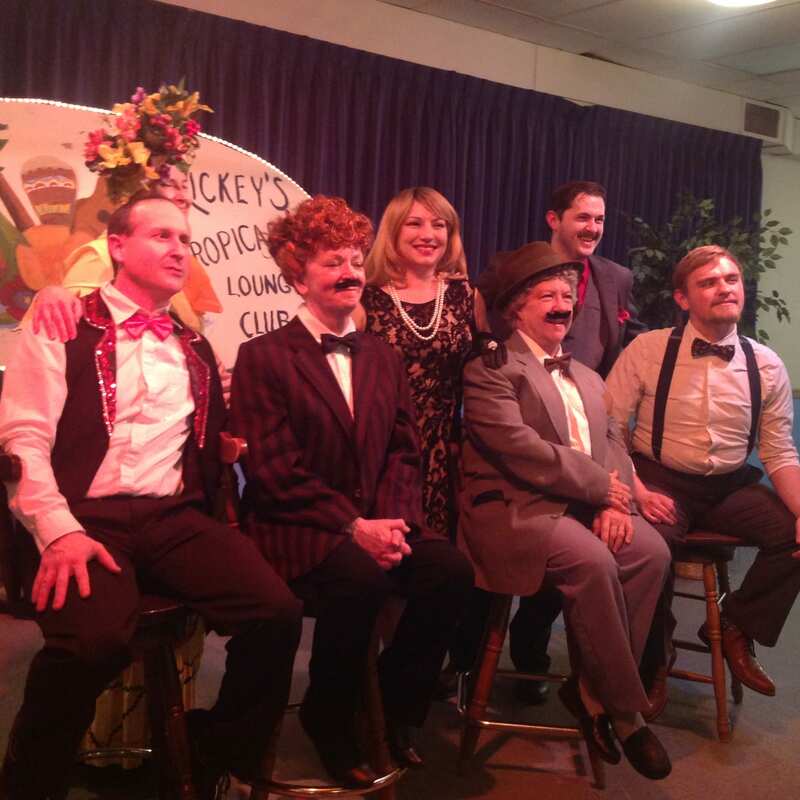 17 The American Legion, in Manhattan, raised $3,870 by hosting a dinner theater February 9! The On the Edge Players presented “Trouble at the Tropicabana,” an audience-participation murder mystery-comedy featuring the characters Lucy, Ricky, Fred, and Ethel. We’re so grateful for the American Legion and their Auxiliary’s decades of support!